What is Hard Lotion by MadeOn? “Hard Lotion” is the answer to your dry skin issues. 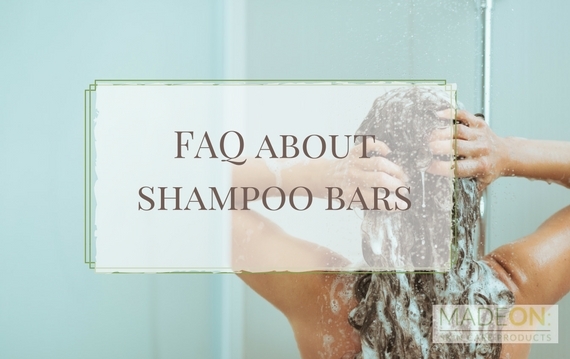 It is a lotion “bar” that is solid at room temperature and made with just three ingredients (shea butter, coconut oil and beeswax). It is designed specifically to heal and protect hands and feet from cracked and extremely dry skin. 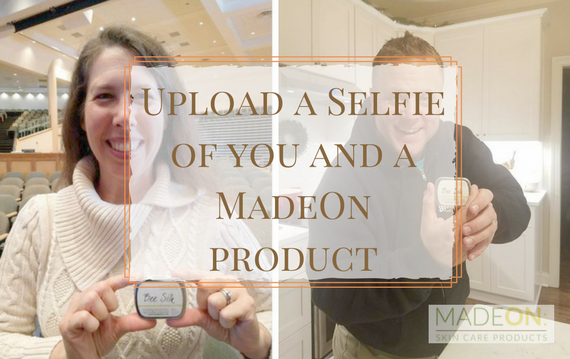 Our name is “MadeOn” because we sign and date the products so that you know when it was made. 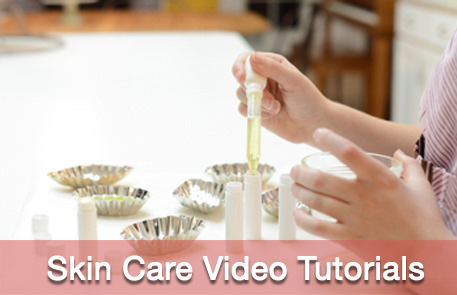 Added fragrance oils can cause allergies and irritate the skin. 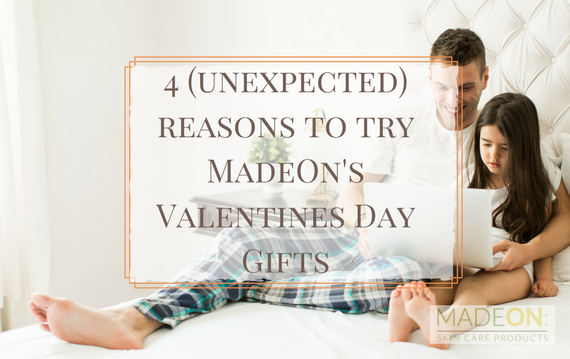 MadeOn uses quality ingredients that calm the symptoms of many skin conditions, including eczema. 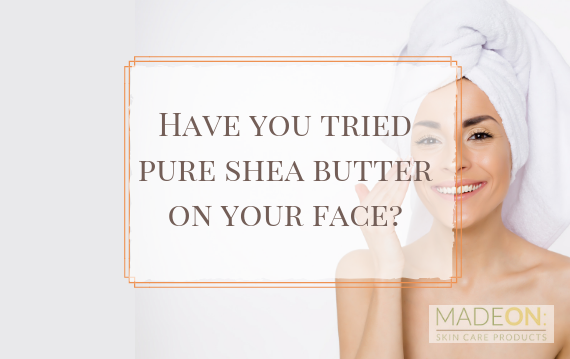 Natural products work better than their conventional counterparts, because they don’t contain fillers or irritants. 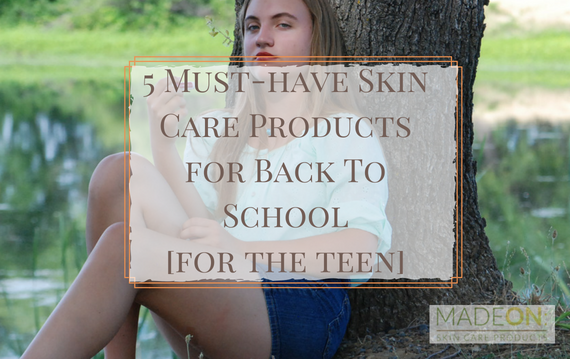 It’s good for your skin and the environment. 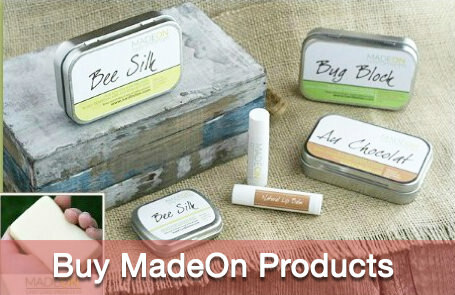 MadeOn products contain no water, so added preservatives (which tend to irritate the skin) are unnecessary. 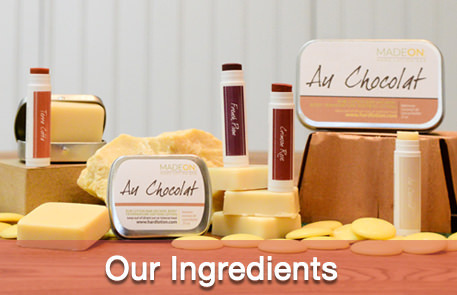 We use ingredients with a minimum 1 year shelf life. 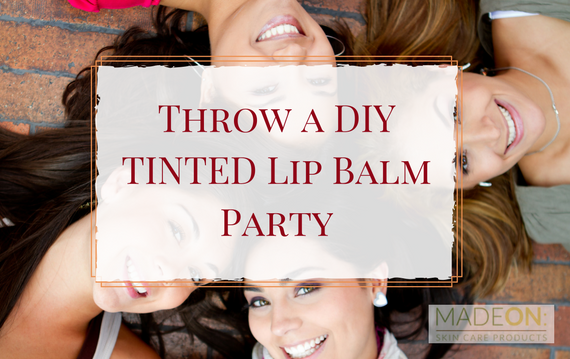 Throw a DIY Tinted Lip Balm Party!